A graduate of the University of Pittsburgh and the Dickinson School of Law, Bill worked in politics, government and law in both Harrisburg PA and Washington DC for several years before reuniting with his love of the Susquehanna. More than twenty years ago Bill turned his passion for our river into his founding and development of The Susquehanna River School; a novel floating classroom educational program on board The Pride of the Susquehanna Riverboat at Harrisburg. Bill received numerous honors and awards for his dedicated efforts to teach people about the History and Natural Wonders of our great river. 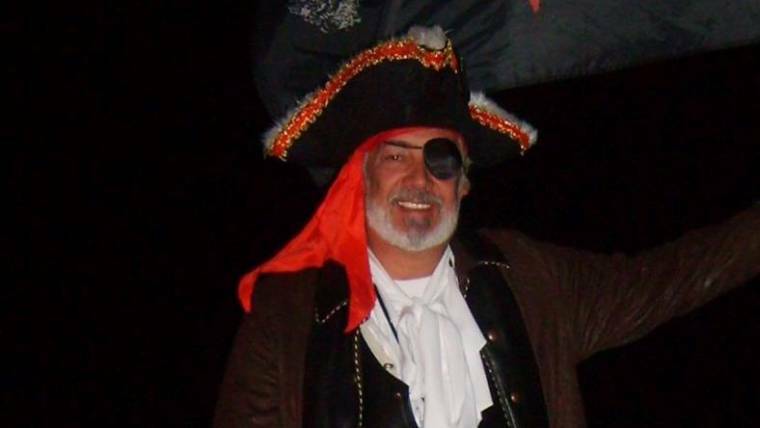 Now Semi-Retired, a “Reformed Attorney”, “Gentleman Pirate” (with his own Pirate Ship) and devoted “River Educator”.., we are delighted to have someone of Bill’s diverse background, experience and devotion to our river on our Board.